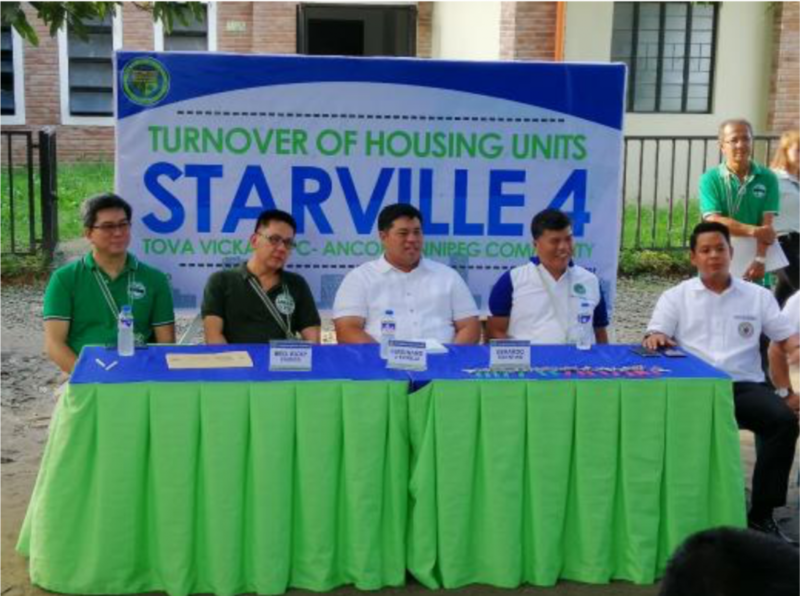 The Lord continues to bless more people through CFC ANCOP’s Shelter projects as new housing units were turned-over to its beneficiaries at Starville 4 – Tova Vickar CFC ANCOP Winnipeg Community at Barangay Piel, Baliwag, Bulacan last October 8, 2018. 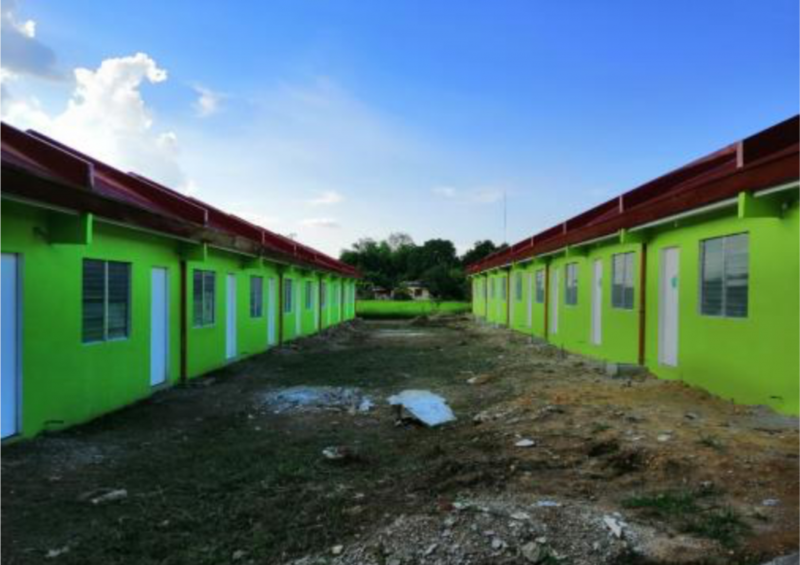 This housing project was made possible with the generosity the Lord through CFC ANCOP Global Foundation, ANCOP Canada, Tova Vickar Family from Winnipeg, and the Local Government Unit (LGU) of Baliwag, Bulacan. Present in the turn-over ceremony, who expressed their gratitude and gave some words of inspiration, were Bro. Ricky Cuenca, President of ANCOP Canada, Baliwag Mayor Ferdie Estrella, Barangay Piel Captain Gerardo Tolentino, CFC Provincial Area Head Bro. 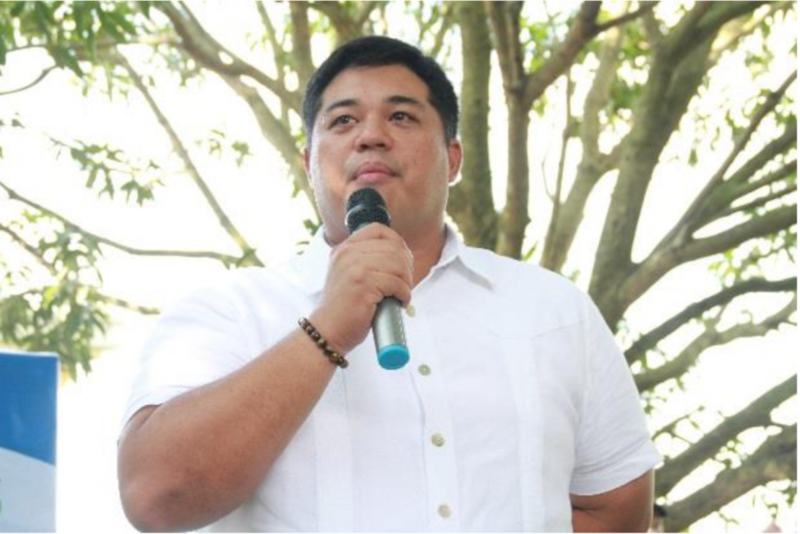 Raffy Ballesteros and Councilors Dingdong Nicolas and Joel Pascual. Provincial ANCOP Head Bro. 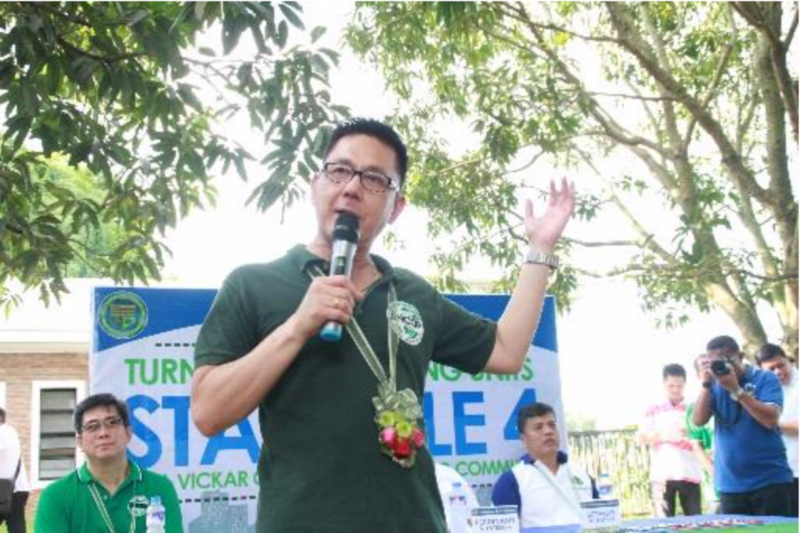 Dennis Caparas also presented to them few rules and regulations for the community to be organized and peaceful. 17 out of 30 house units were already turned-over to its respective house partner and their family. Profiling of prospect beneficiaries for the remaining units are still on-going with a careful evaluation of who needs it the most. The first recipient, Lourdes Bernardino, jumped with great joy as she finally stepped inside her new home. 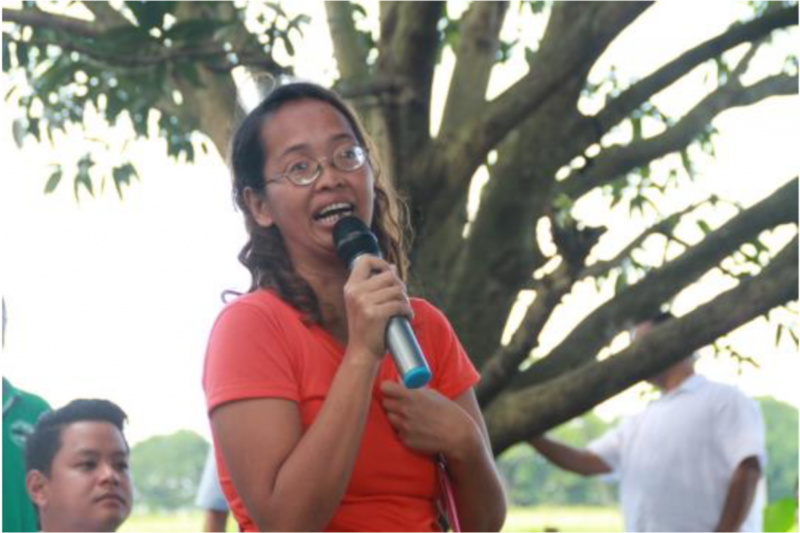 The home partners also had the chance to express their gratitude through Mylene Bayani, who shared to the attendees that they are truly happy that they now have a home that they can finally call their own, without the fear of being taken away from them. Aside from receiving the keys to their chosen units, they were also given tree seedlings that they need to plant near their homes.